Wanderlust presents before you a panoramic 2500 kms of the great Himalayan range, providing to the adventure a kaleidoscope of activities From specialized high altitude mountaineering to casual Alpine trekking, rich bird & animal life viewing in the dense forests, trout fishing in the deep blue lakes in the high mountain valleys to fighting the mighty Mahaseer in the fast rapids, or just a mystic search in quaintmeditational and yoga centers, the Himalayas have it all. Wanderlust Adventures with its highly experienced and efficient guides, naturalists and wildlife experts promise you an unforgettable experience. The answer to this question is pretty certainly a resounding YES! 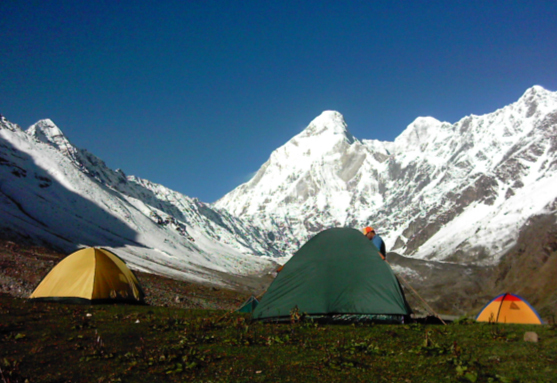 Yes because the mountains of the Himalayas have a beauty and magic, the likes of this is to be found nowhere else. And yes because the fact is, such mountains promise an experience only and exclusively to those who set off on foot to travel among them. 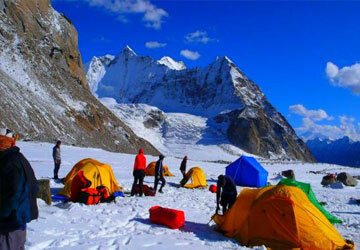 However trekking is enjoyed most when you are reasonably fit. So long as you are sound in mind and limb you should not be over taxed by any activity includes here. Predictably but to be borne in mind is the general rule that the higher the altitude, the tougher the going, on account of thinner air, geological content and climatic conditions. 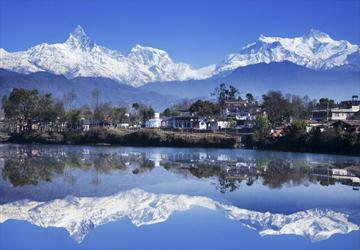 Celebrated in Hindu mythology and religion, the Garhwal Himalayas are said to be “Abode of Gods”. River Tsang Po originates at Lake Mansarovar in Western Tibet and runs 2000 miles aross the Tibet. Land of Druk Yul. 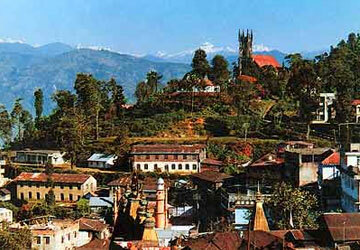 Travel to Druk Yul and discover the muth of a hidden country! 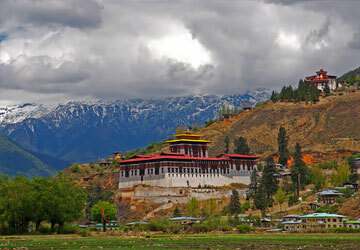 Ancient land of Druk. 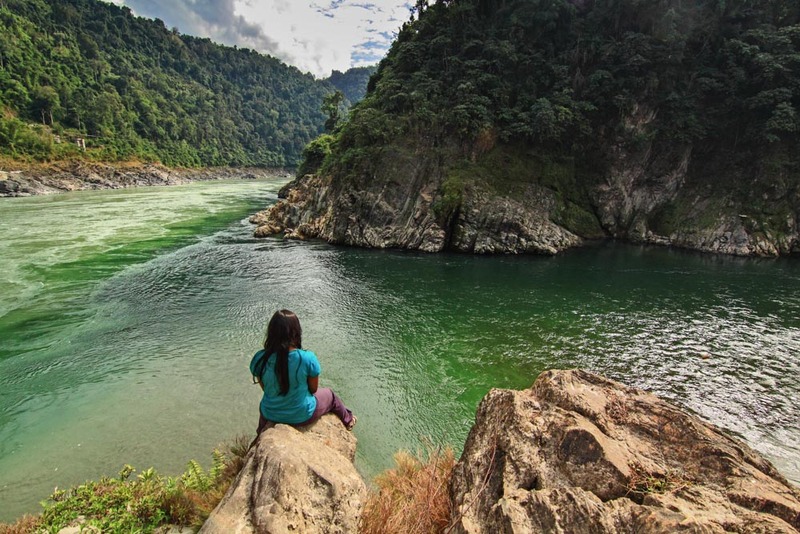 The basin of the Teesta river lies in Sikkim & its northern reaches are dominated by Kanchenjunga, the world’s third highest mountain. 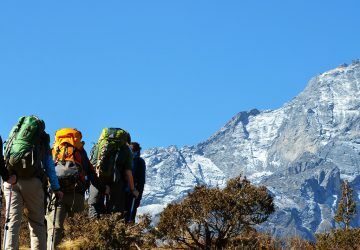 Trek through lush green forest onto the meting glacier immortalized by the legends of Jim Corbett. 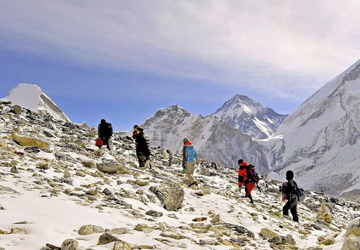 This trek features the awesome landscape along the Tibet border and Buddhist monasteries. 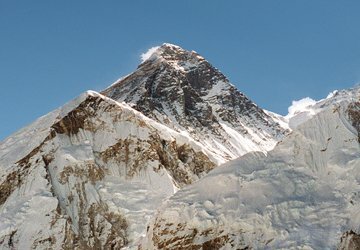 In the Nepal Himalayas is a galaxy of the world’s highest mountains, Everest, Makalu, Gauri Shankar, Ganesh Himal, Manasalu. It is called “roof of the world” is no idle statement. The valley bottoms of Tibet are higher than the highest mountains elsewhere. A motorized tour of the Western Himalayan state of Himachal Pradesh is critically designed for hose intending to travel leisurely by road.